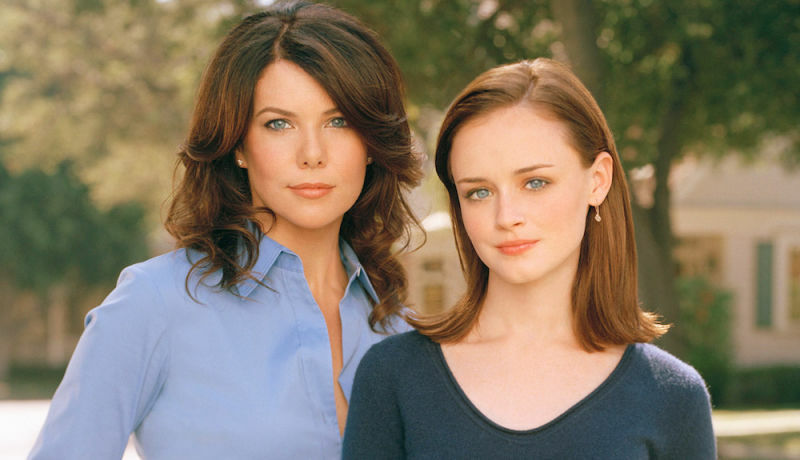 The last installment of Gilmore Girls and a very sad day in my daughter’s and my life. But there is cause for celebration. Gilmore Girls is back on Thanksgiving weekend. I am canceling my Thanksgiving vacation. This is way more important. During these tumultuous times, Courtny and I need to settle down with a cup of coffee and a Pop Tart and watch Lorelai, Rory and all the inhabitants of Stars Hallow go at it. 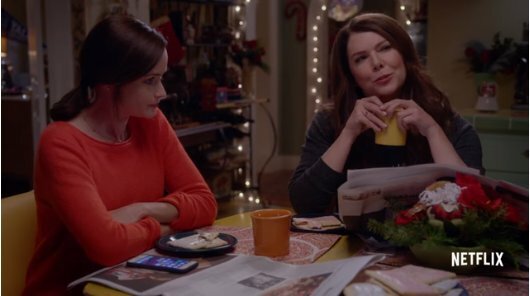 We can’t wait to binge watch all four 90-minute “chapters” of Gilmore Girls: A Year in the Life. In essence, the show has consistently been a window into my own mother/daughter relationship. Bring it on…once a Gilmore Girl, always a Gilmore Girl. it’s the real thing…I pinkie swear!